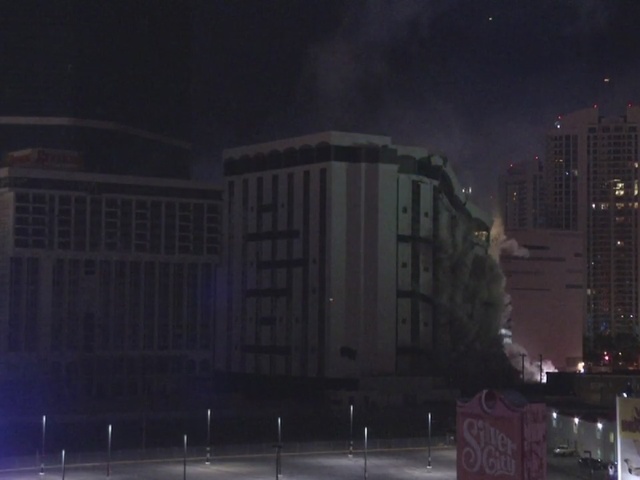 Thousands of people gathered to watch the implosion at a VIP viewing party, parties in nearby high rises, and on the streets themselves surrounding the Riviera, which was the 9th property to open on the Las Vegas Strip. The 24-story tower, which was added in 1987, was imploded at approximately 2:35 a.m. after a spectacular fireworks show and a countdown. The Las Vegas Convention and Visitors Authority bought the property for $190 million in February 2015 and plan to expand its convention facilities on the site. The $2.3 billion expansion will include 750,000 square feet of new exhibit space and 187,500 square feet of meeting space. 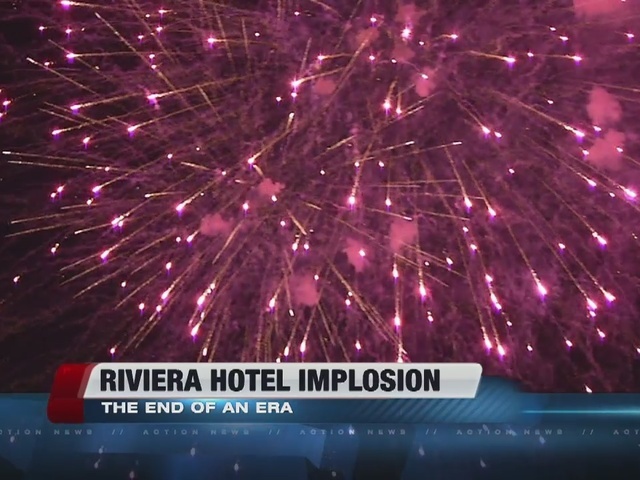 The Riviera opened April 1955 and closed in May 2015. The hotel had more than 2,100 rooms and the casino featured 110,000 square feet of gaming space. 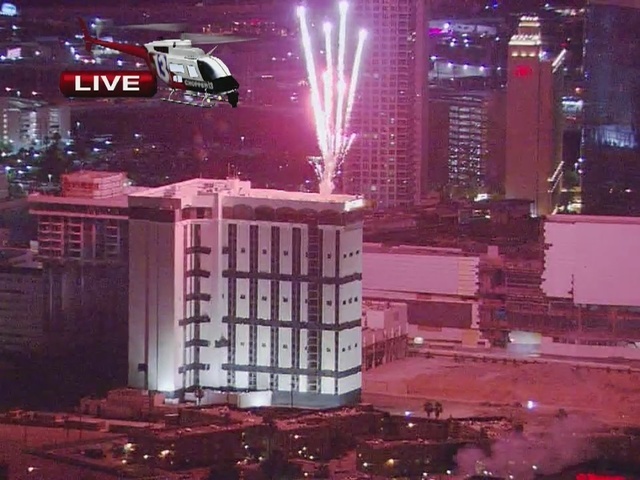 It was the first high-rise hotel-casino on the Las Vegas Strip. 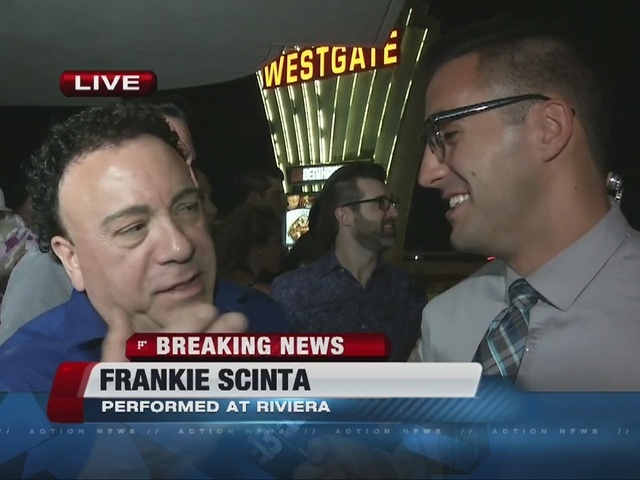 Many famous performers performed at the Riviera over the years including Frank Sinatra, Liberace, George Burns, Barbra Streisand and Elvis Presley. The Riv was also home to "La Cage," one of the first impersonator shows, for 23 years. The second shorter tower is scheduled to be imploded in August. An exact date has not been announced.